We are a group of three vibrant and historic churches, belonging to Connor Diocese of the Church of Ireland and the Anglican Communion. We endeavour to be parish communities that are welcoming and lively, working together to build up God’s Kingdom here in Larne and the surrounding area. 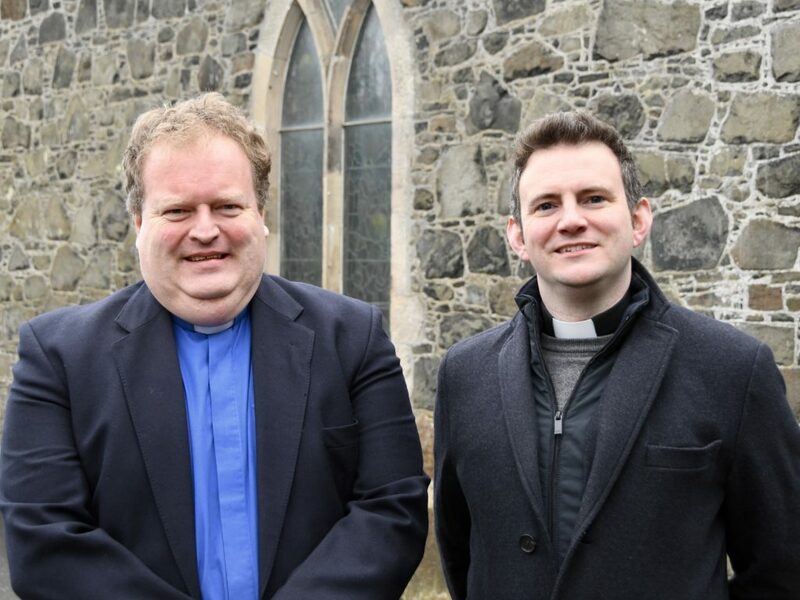 Our rector is the Rev David Lockhart and our curate is the Rev Ian Mills. For baptisms, weddings, funerals & pastoral calls, please contact either Rev David, Rev Ian or the parish office.